Use the SOLID HEXACHROME PANTONE GUIDE to eliminate the guesswork in determining which solid PANTONE Colors are achievable in Hexachrome. 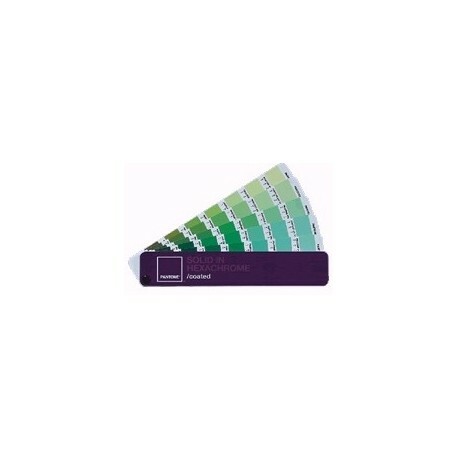 This guide shows 938 solid PANTONE MATCHING SYSTEM Colors printed in Hexachrome, plus the six basic Hexachrome Colors. Save money by deciding when Hexachrome printing is more economical than standard 4-color plus spot colors.